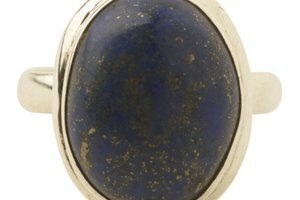 For centuries, crystals have been considered valuable for their technological, healing and spiritual qualities. From powering a calculator to alleviating pain, the wide variety of ways that crystals can be used is astonishing. 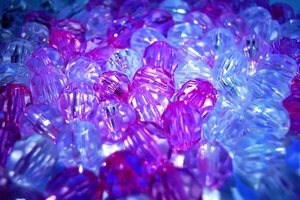 One of the largest uses for crystals is in solar cells. Solar cells power various instruments from calculators to space vehicles. The solar cell produces energy, called photovoltaic energy, by using silicon (which is based on a tetragonal crystal). Made out of semi-conductors, which are based on the same types of materials and crystals as solar cells, transistors can regulate electron flow, detecting and amplifying radio signals and hence acting like digital “switches.” Transistor radios, for example, make this use out of crystals. This precise substance made out of crystals can be used for a variety of different means, from heat and electricity to magnetism and mechanics. For example, wristwatches and some types of clocks use liquid crystals, as do some pocket calculators. Different kinds of crystals have long been thought to bestow certain traits or qualities on those using them, helping them access certain emotions. Thus, amethyst crystals are thought to reduce feelings of anger and impatience. Other crystals' uses include: aquamarine to release fear; carnelian to produce confidence; coral to intensify emotions: diamonds to increase prosperity; emeralds to relieve depression and insomnia; and sapphire to restore calm and a sense of balance. 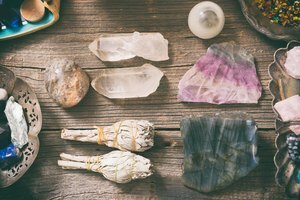 In addition to having supposed spiritual benefits, some new age medical practitioners claim that the presence and other uses of certain crystals promote different kinds of medical benefits. 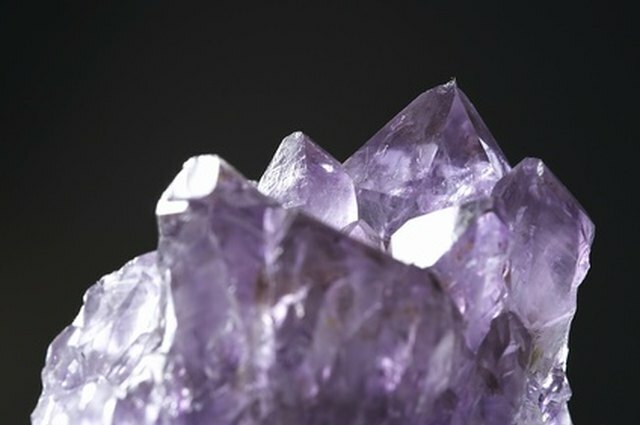 These benefits include: amethyst to treat headaches or unbalanced blood sugar; aquamarine to regulate the immune system, heart and lymph nodes; carnelian to help with energy, the reproductive system and menstrual cramps; citrine to cleanse the spleen, kidneys and liver; coral to help the metabolism, spine and tissue regeneration; emeralds to help with the thymus and childbirth; jade to help cleanse the blood and the nervous system; rubies to help with cholesterol and blood clots; and sapphire to help with inflammation, fever and nosebleeds as well as tuberculosis.